Based on the first floor at the In Balance gym at the Novotel London West Hotel in Hammersmith, you can enjoy your 1-1 sessions with me located in a premier location with access to a wide range of high quality fitness equipment. 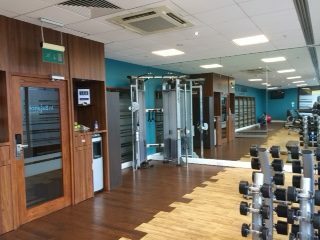 The gym is light, bright and airy and no gym membership fee is required. Parking: Paid street and hotel parking available.